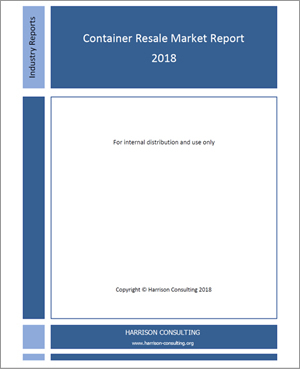 Harrison Consulting has been providing high-quality data, analysis and advisory services to the container industry since 2002. Its services are supported by a unique proprietary database of historical market information, expert research capabilities, and an extensive network of associates with many years of industry experience who provide market intelligence and pricing data from major trade centres around the world. 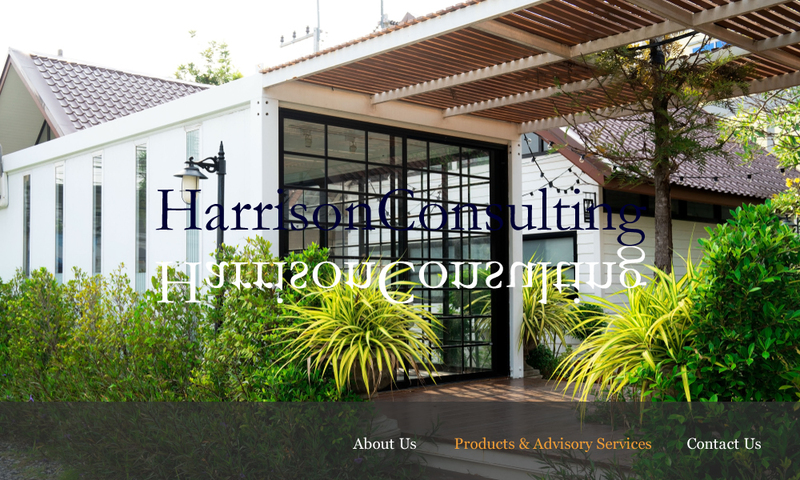 Harrison Consulting is run from London by Jonathan Harrison who has thirty years’ experience of container leasing, finance, asset management and shipping. The business has associate offices in Europe, the Middle East, Asia and the USA. Customers include major European and Asian banks, specialist container-asset investment companies and insurers, container manufacturers, lessors and managers, industry consultants and software-solution providers. 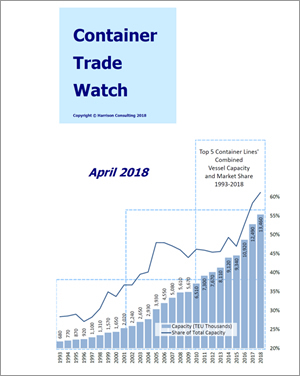 Monthly briefing and analysis of container trade, shipping, finance, leasing and related infrastructure and regulatory developments. Quarterly update of current and historical prices for new and used dry-freight, reefer and tank containers. Quarterly update of container prices, lease margins, lease rates, utilisation rates and operating costs. Available only in conjunction with the Container Price Data Quarterly.